Click the CC button for Finnish subtitles. 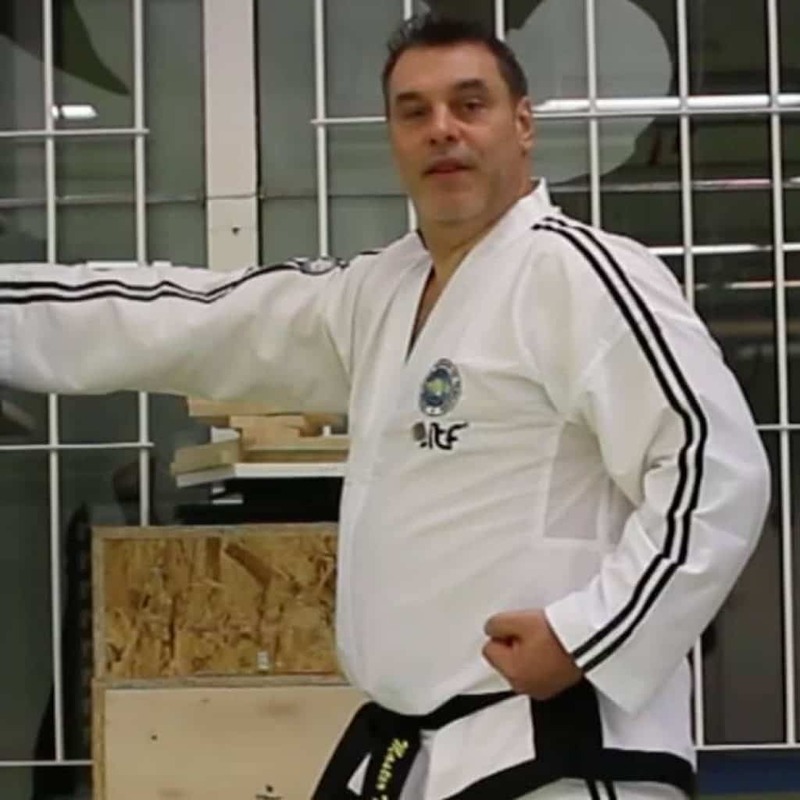 Master Thierry Meyour (7th degree) presents a quick-fire workshop for TKDCoaching.com from his Do-jang in Tampere, Finland. Mestari Thierry Meyour (7. Dan) pitää lyhyen ja ytimekkään oppitunnin TKDCoaching.com:lle Tampereella sijaitsevalla dojangillaan.